Growers don’t just grow food for others; they need to put food on their own tables as well. Improved seedling vigor, accelerated canopy closure, and improved nutrient and water efficiency means two things to the grower: increased soybean yields and a return on investment. 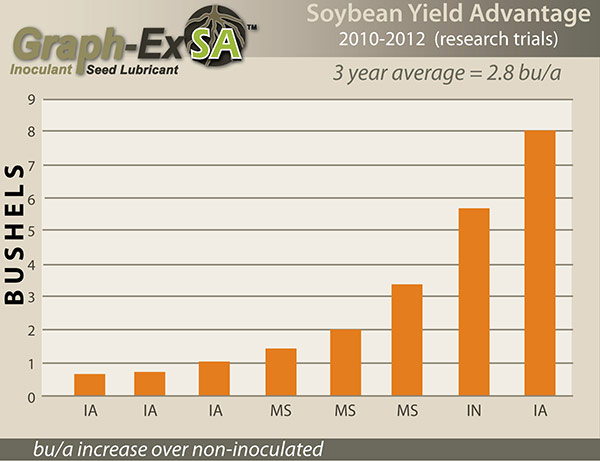 Over the past 4 years, growers have averaged a 2.8 bu/a advantage over untreated soybean plots. 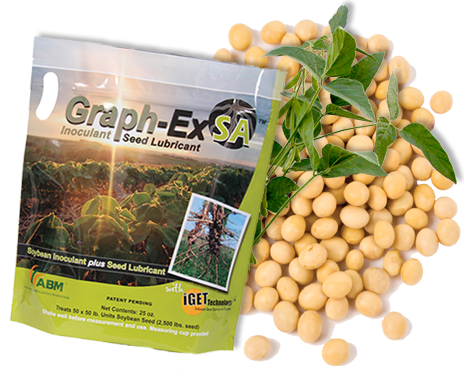 Farmers with planting in virgin soybean ground have yielded even higher results. One packet treats 2500# of seed beans.